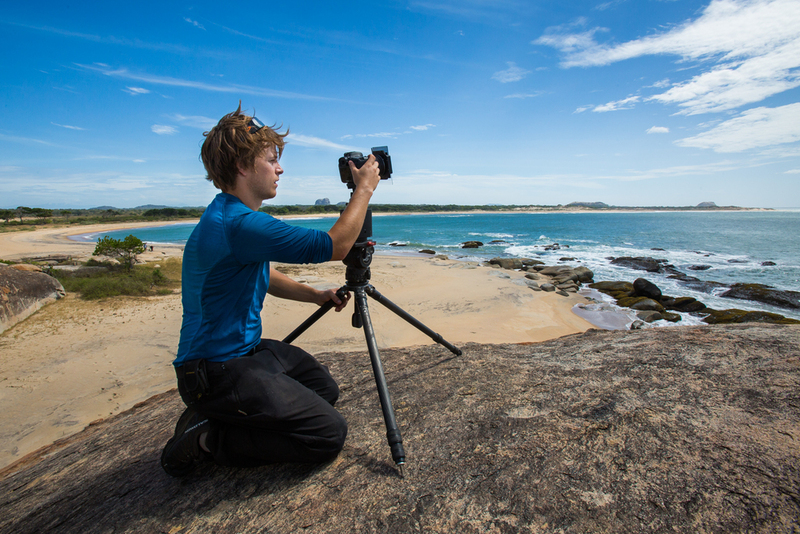 I am a 25-year-old wildlife filmmaker, photographer and presenter. In July 2014, I graduated in Zoology with First Class Honours from the University of Bristol. The next day, I boarded a plane to begin assisting Steve Winter in South Africa on assignment for National Geographic Magazine. Following this baptism of fire, the project evolved into a television program. My task was to film Steve as he attempted to photograph the urban leopards of Mumbai and the jungle leopards of Sri Lanka. This one hour special premiered in the US on Nat Geo WILD in January 2016. In 2015, I was named the Scientific Exploration Society Zenith Explorer of the year and a National Geographic Young Explorer. With these grants, I aimed to track down and film the illusive coastal wolf on the west coast of Vancouver Island, Canada. After some very sweaty pitches, this project then became my first solo assignment for National Geographic as they commissioned it to become their first online wildlife series. This 16-part series premiered August 2016. Click here to watch it. Since this coastal wolf project, Steve and I co-presented and produced a 1-hour special on jaguars for Nat Geo WILD. I shot this whilst Steve photographed for his upcoming jaguar story for National Geographic Magazine. Both the TV program and the magazine story will come out in late 2017. In November 2016 I began the prestigious BBC Natural History Unit camera bursary with fellow cameraman Howard Bourne. We spent a year filming on the BBC's next landmark series. I am currently working on 2 new seasons of my National Geographic Online series. Click the icons below to connect on social media.